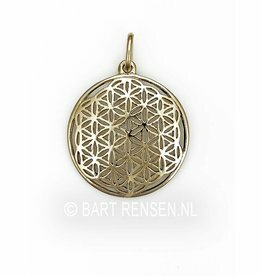 Golden Flower of life pendants. 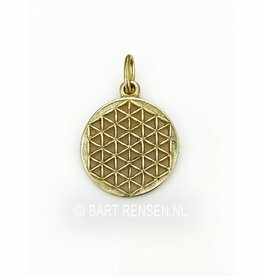 Large (40 mm) to small (16 mm). 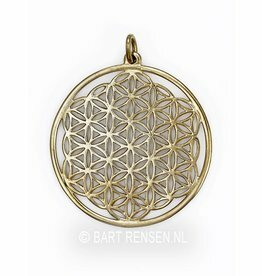 Golden Flower of life pendants, if you donate the entire universe to someone.